Cole has always been transparent about his love and respect for his craft. He famously had no features on his platinum-selling Forest Hills Drive, and has had a hand in producing most of the music in his catalog, including his latest offering 4 Your Eyez Only. Cole’s introspection is what makes him a stellar storyteller, whether he’s weaving his own narrative or someone else’s. On “Neighbors,” he recounts an experience that happened to his Dreamville team after renting a house in an affluent, predominantly white neighborhood. While he was away, his neighbors accused him and his team of selling/growing marijuana- this claim led to an ultimately futile drug raid. While the album is colored with songs that bring to life the societal issues plaguing people of color, Cole still manages to radiate a sense of hopefulness. 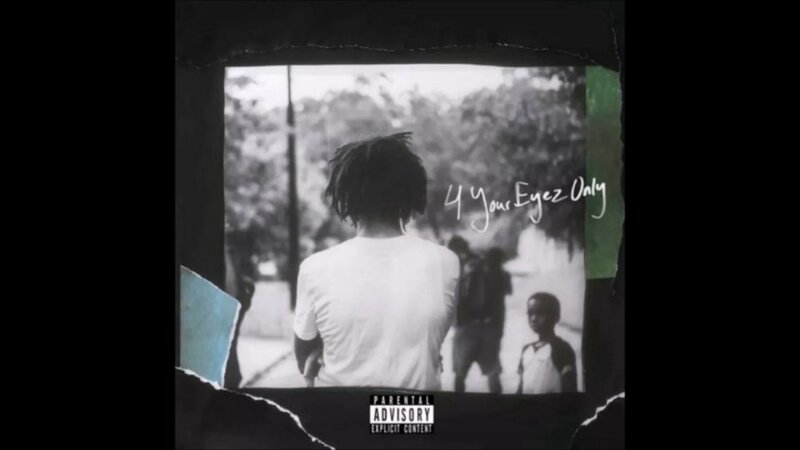 This is most evident in the up tempo “Change” featuring Dreamville artist Ari Lennox, where he recognizes that “the only real change comes from inside.” Cole continuously lets us in on the inside of his mind, which is why 4 Your Eyez is a pleasant reprieve from the trite sounds that are pervasive in rap music today.